In Mashonaland (as the Masvingo province was first called) the mission work was started together by both white and black missionaries. Seven Sotho-speaking evangelists volunteered themselves as mission workers to the young Andrew Louw, who was not yet ordained as a minister at that time. They were members of the Kranspoort congregation on the south side of the Soutpansberg Mountains, where Rev. Stephen Hofmeyr was then the minister. 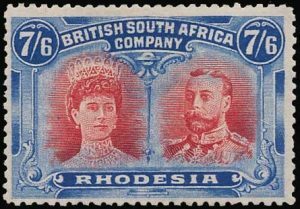 They all left their families at Kranspoort and arrived, after a laborious journey with a wagon, at Chief Mugabe’s mountain near the Zimbabwe ruins on 9 September 1891. The mission station, Morgenster, was established about 7 km south-east of the world famous Zimbabwe ruins and 35 km from the current Masvingo. Andrew Louw’s wife, Cinie, later joined him and they began their ministering among the Karanga. Five years later, the first two converts were baptized. 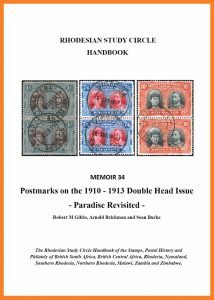 The work grew rapidly and within ten years of their arrival, in 1901, the first outstation (prayer house), Pamushana, was established. The first presbytery meeting of the Church in Mashonaland was held in 1918, and in 1952 the first synod of the Shona Reformed Church took place. Meanwhile, a school for evangelists (1925) and a school for ministers (1936) were established at Morgenster. 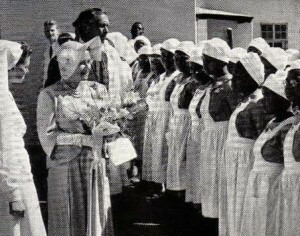 10th July, 1953 – Her Majesty chats with African nurses of the Mission. 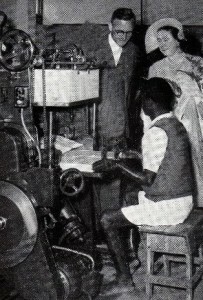 10th July, 1953 – Her Majesty inspects the Mission’s own printing works where Africans produce church literature. 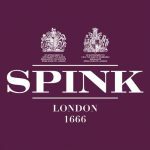 Shortly before the independence of the former Rhodesia in 1980, however, the DRC had to withdraw most of their mission staff because of the security risk in the country. In 1977, all missionary work and properties in Mashonaland were transferred to the RCZ, which had grown into a full-fledged indigenous church. Today the RCZ consists of 18 presbyteries, more than 80 congregations, 80 ministers (of whom 8 are in synodal service), 8 evangelists and 7 spiritual workers. The number of communicants is more or less 100 000.